Torch to Dispel Darkness (Tib. མུན་སེལ་སྒྲོན་མེ་, Wyl. 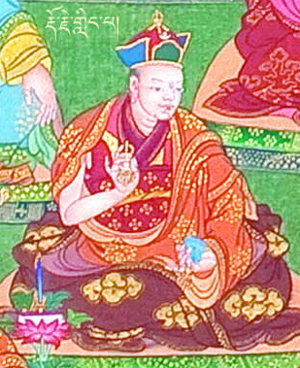 mun sel sgron me) is an extensive biography of Guru Rinpoche revealed by Pema Lingpa. This page was last edited on 12 April 2017, at 00:06.